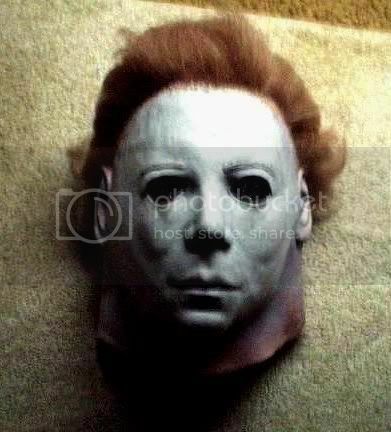 I'm such a fan of these clasc Myers masks! Still my favorite H1 to date. It's a clasc mask, I'm sure it'll be in the HOF soon. Certainly worth it IMO and obviously many others. Let's get those votes in guys!